Additional Tax: $2.00 per night not included in total. Cancellation Policy: Please cancel 24 hours prior to check in date to avoid being charged first night stay. 1Q Kitchenette Additional Tax: $2.00 per night not included in total. Cancellation Policy: Please cancel 24 hours prior to check in date to avoid being charged first night stay. 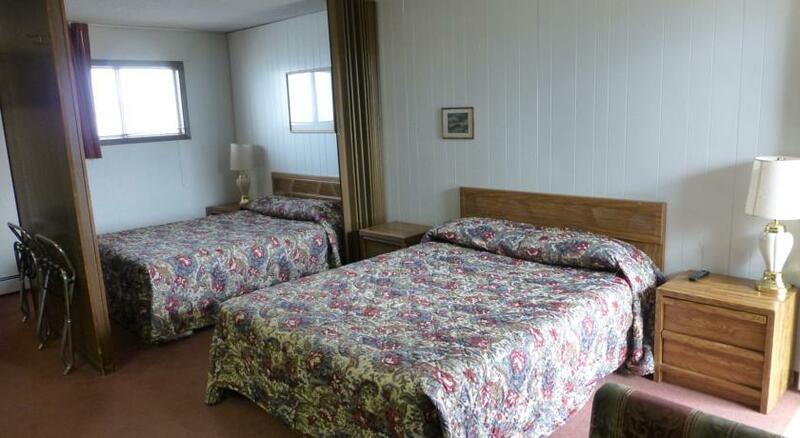 Room with 2 queen bed , Microwave, Large fridge, coffee maker very clean and comfortable. A/C Heat pump, park in front of the room. large truck and Boat parking with electrical outlet. Additional Tax: $2.00 per night not included in total. Cancellation Policy: Please cancel 24 hours prior to check in date to avoid being charged first night stay. 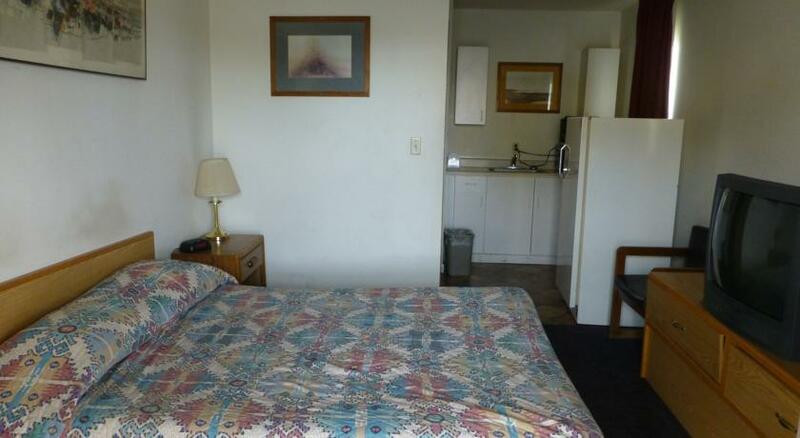 Two Queen beds with full kitchenette, Utencils are provided, Large fridge. Microwave. and coffee maker. Makes you feel at home. Boat and large truck parking with electrical outlet. Additional Tax: $2.00 per night not included in total. Cancellation Policy: Please cancel 24 hours prior to check in date to avoid being charged first night stay.